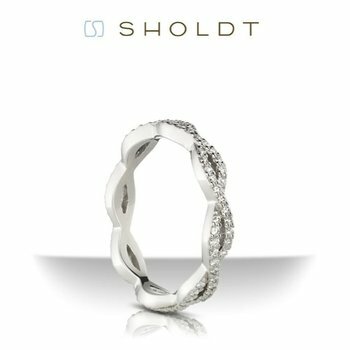 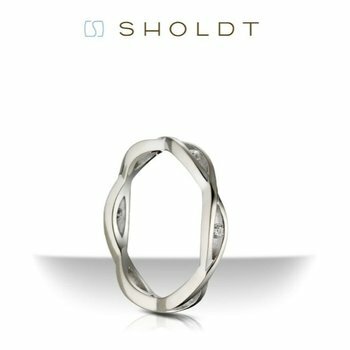 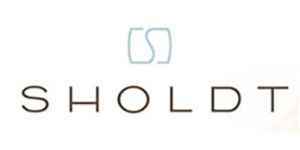 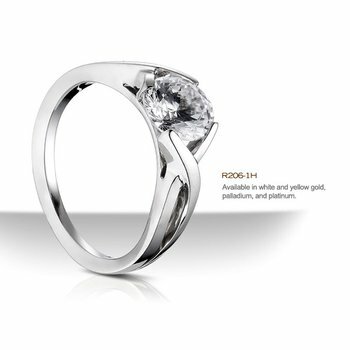 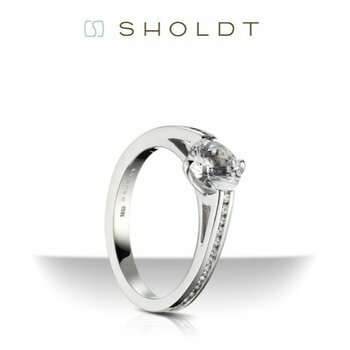 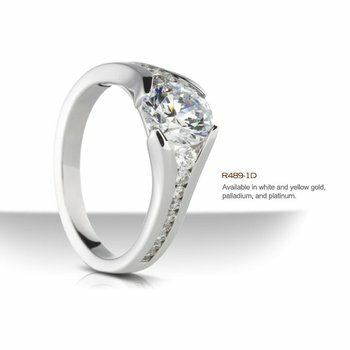 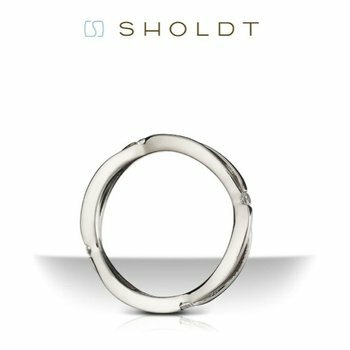 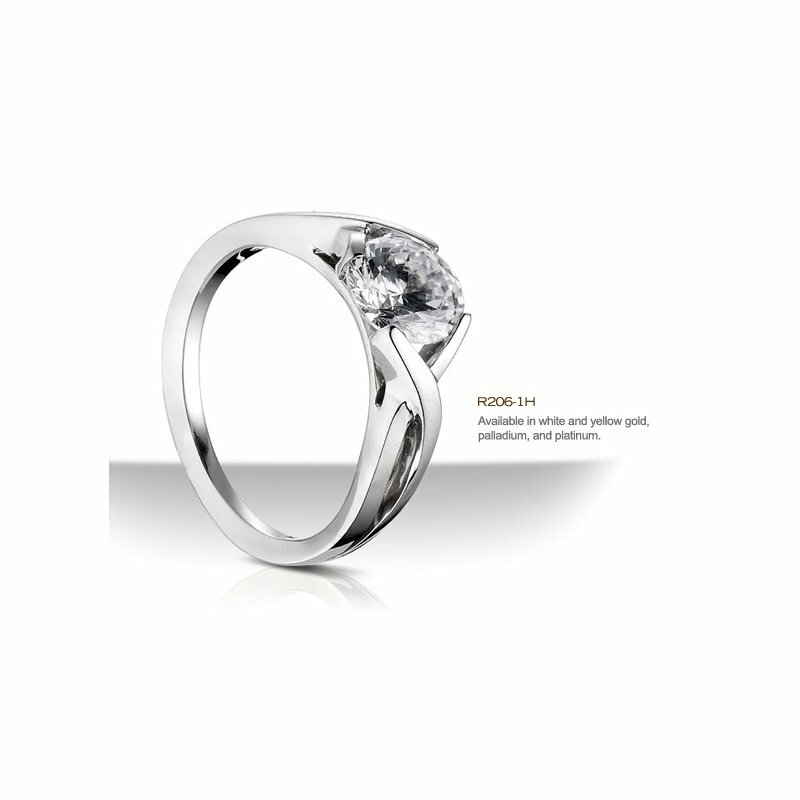 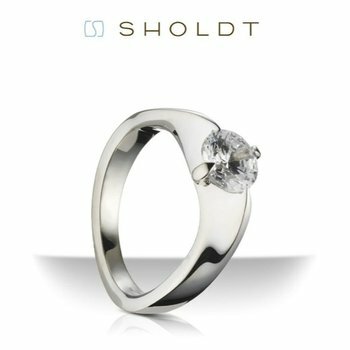 Sholdt was founded as a jewelry repair store in 1935 by Milton Sholdt. 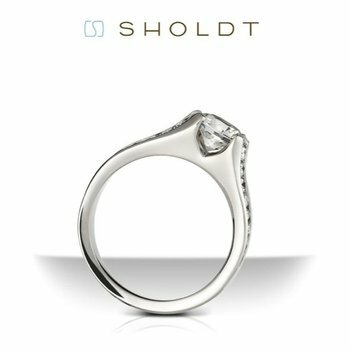 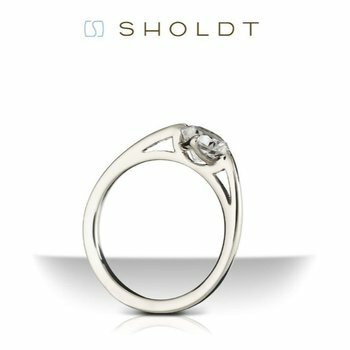 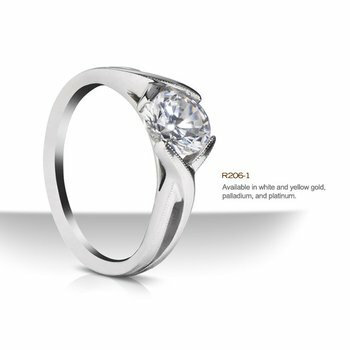 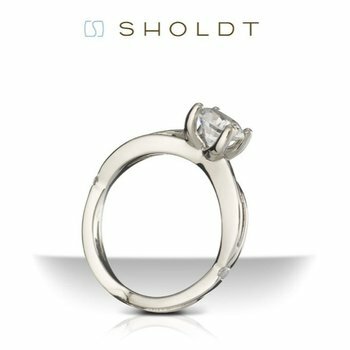 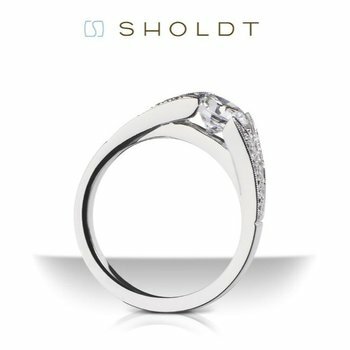 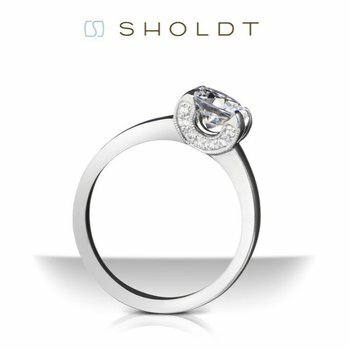 75 years and four generations later, Sholdt has become an internationally recognized workshop for bridal and custom jewelery. 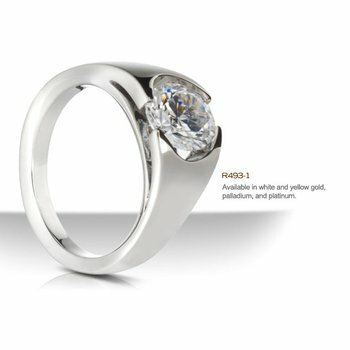 For all that time, every single ring has been made right here in Seattle.